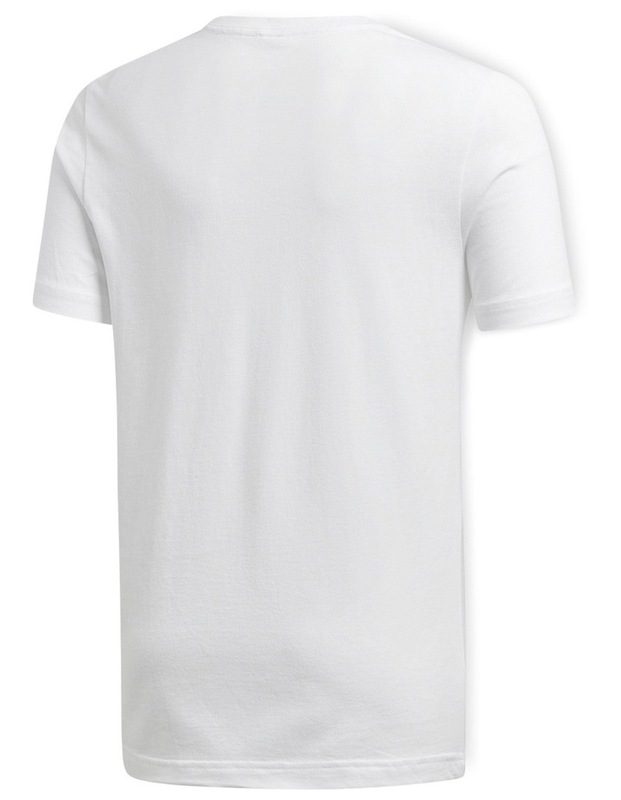 He'll appreciate the classic look of this boys' training t-shirt. 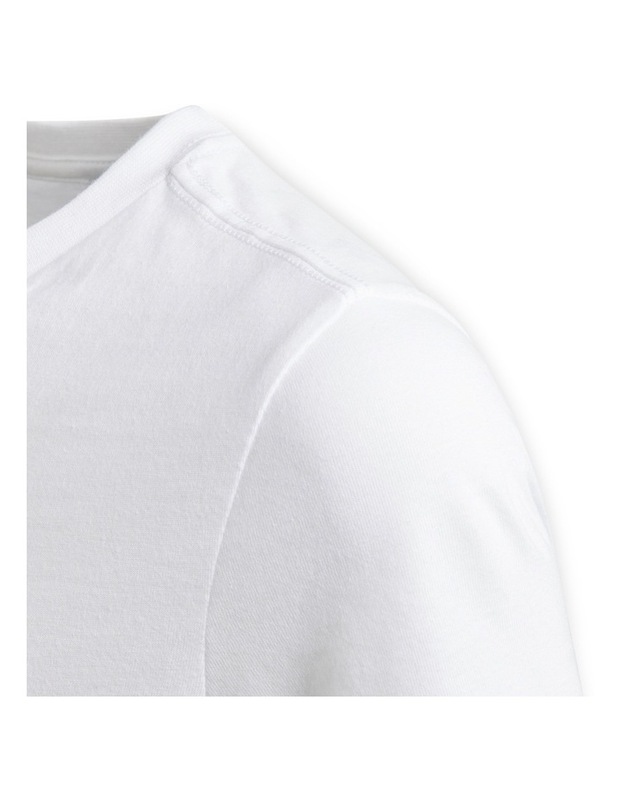 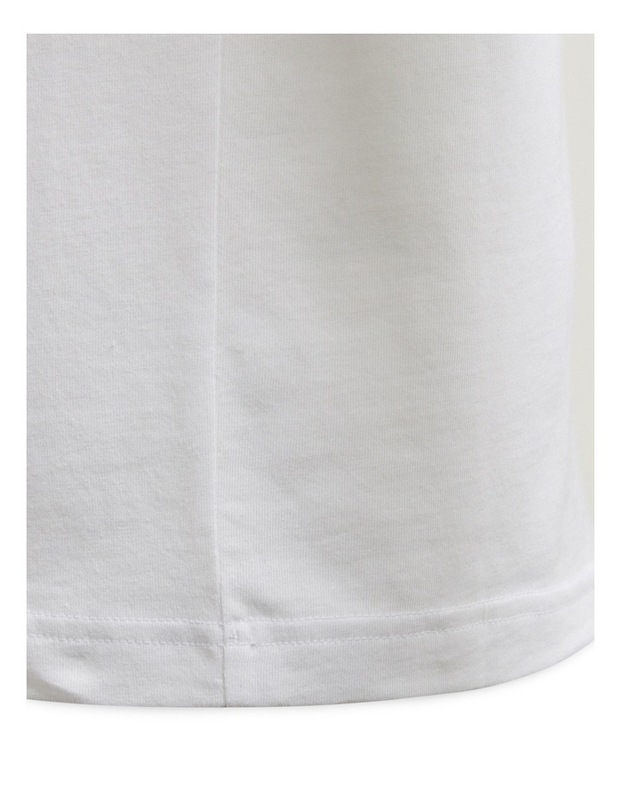 Made of soft cotton, it's cut wide through the body for easy movement. 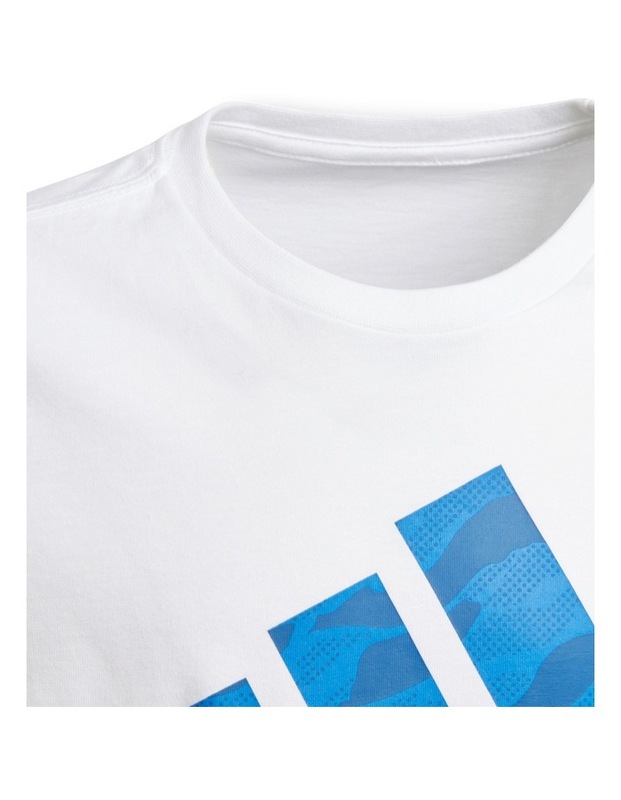 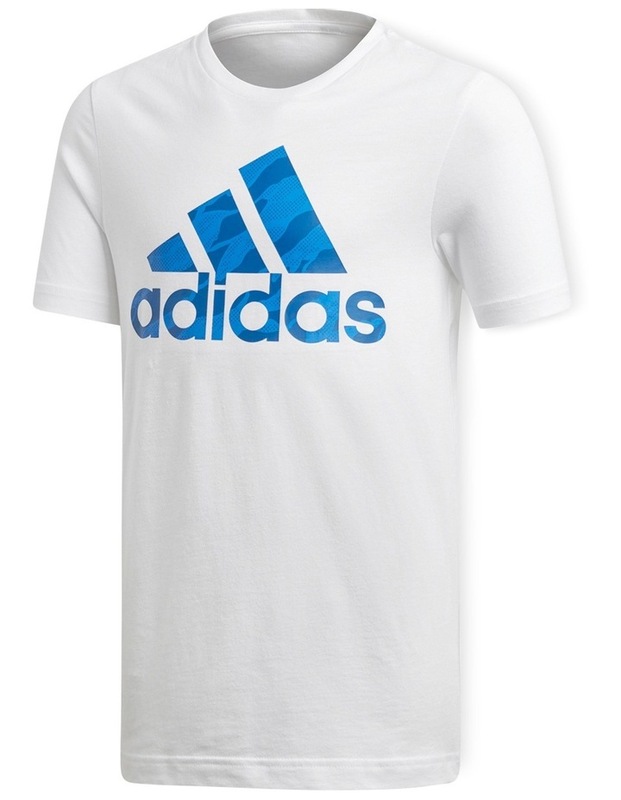 An adidas Badge of Sport in camouflage print gives the front a kid-friendly finish.